Regular exercise, such as swimming, improves memory function and thinking skills. This is not only good in the classroom or at work, but it is also very beneficial for us as we age. Swimming improves mood, anxiety, and stress, which increases the brain’s ability to think more efficiently, too! 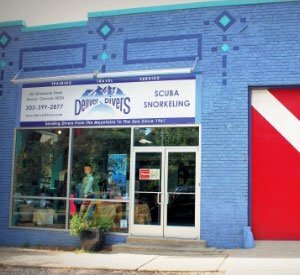 Denver Divers and The Swim School of Denver know that learning to swim and maintaining those skills is an important part of life. After all, our Earth is 70% water! 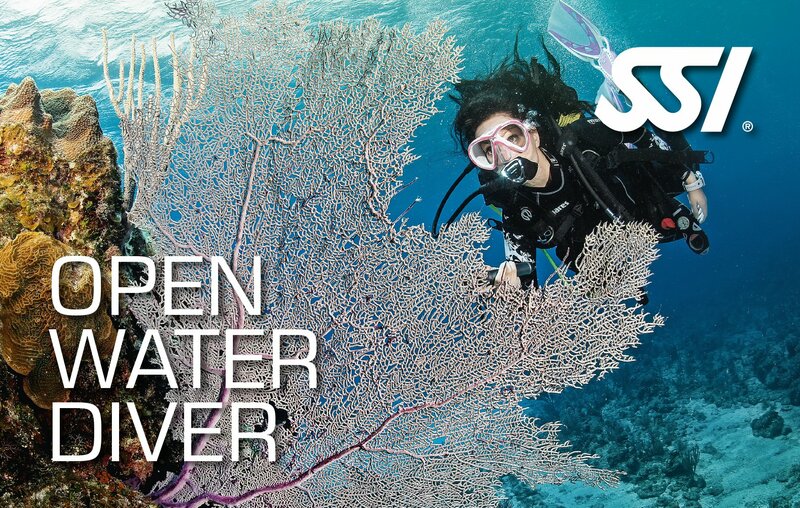 Our adult swim lessons are offered on a private lesson basis, allowing our qualified instructors to tailor their lessons to your individual needs and goals. Adult lessons are typically scheduled in weekly, 30-minute blocks for a series of six lessons. We work with you to create a custom six lesson package that works for our mutual schedules, which means you are not required to enroll in consecutive weeks to build a six lesson package. You can enroll in these lessons at any time we have openings in our schedule that works for you. To get started, all students receive a free 30-minute orientation before your first lesson. This time is set aside for you to meet your instructor and set goals for your time together. We give priority to our current adult students to opt in to continuing lessons before opening up lesson times to new students. Six lesson packages are billed one time at a rate of $300. Payment is due in full once you receive a lesson confirmation. If you prefer to discuss a payment plan, we can discuss options available, but this must be done before the start of your first lesson. We do not offer make-up lessons or refunds for any missed lessons. Lessons are not transferable between students. Payment is due in full once you receive a lesson confirmation or a payment plan must be agreed upon, before your first lesson. A credit card on file is required for all students. 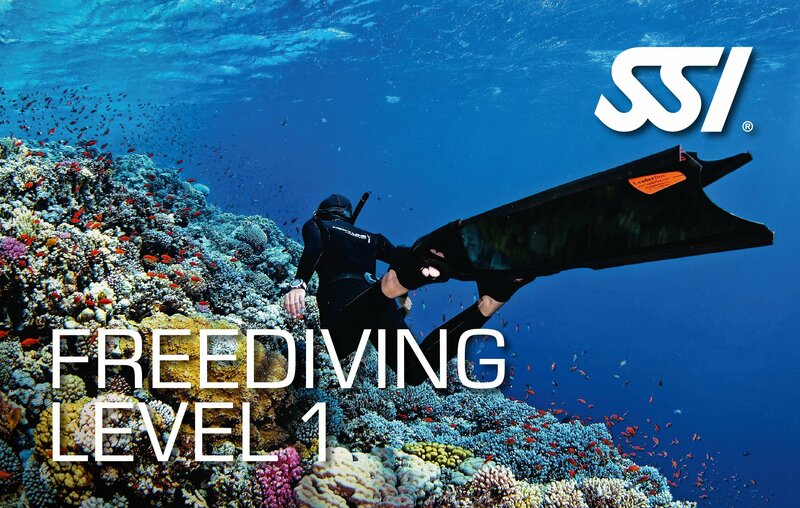 Get Certified to Scuba Dive! Please complete the form below and one of our team members will contact you! The Swim School of Denver follows Swim Schools International's curriculum for beginning adult students. Our instructors offer beginning non-swimmers the option to try an inflatable snorkel vest, mask, snorkel, and fins to develop confidence in the water before moving on to swimming without aid. As confidence is gained, we will reverse the process, removing the equipment one piece at a time. Upon completing our Beginner Adult Lessons, swimmers can float, tread water and swim approximately 2 lengths of the pool using basic freestyle with rollover breathing without the use of snorkel equipment. Once students feel comfortable treading water, floating and swimming basic freestyle, they are ready to move on to our Advanced Adult Swim Lessons. During these lessons our instructors will introduce students to each of the four competitive swim strokes, allowing students an opportunity to improve their stroke technique and expand their comfort level in the water.